CHISINAU (Moldova), April 15 (SeeNews) - The volume of Moldova's combined railway, road, river and air freight traffic rose 4.5% to some 2 million tonnes in the first two months of the year, the country's statistical office BNS said on Monday. Calculated in freight tonne-kilometres (FTK), traffic increased 9% to some 706.9 million FTK in the January-February period, the National Bureau of Statistics (BNS) said in a monthly report. In February alone, the volume of Moldova's freight rose 11.5% on the month and was 46.2% higher on the year, at 1.2 million tonnes. 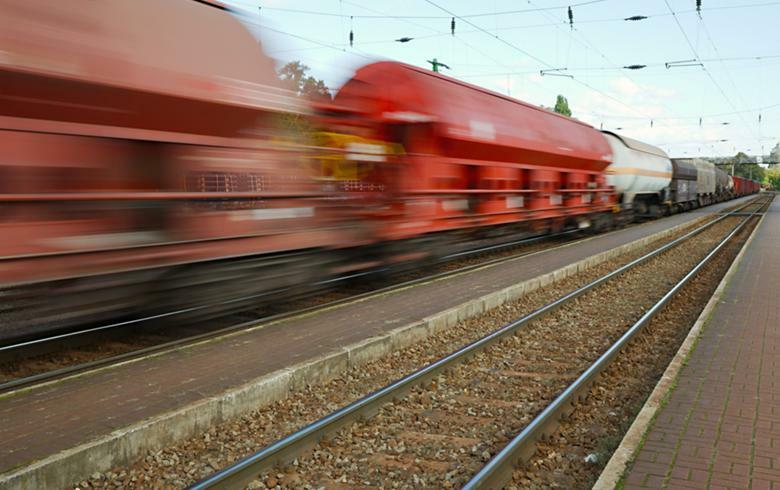 The volume of Moldova's combined railway, road, river and air freight traffic rose 10% to some 19.4 million tonnes in 2018.